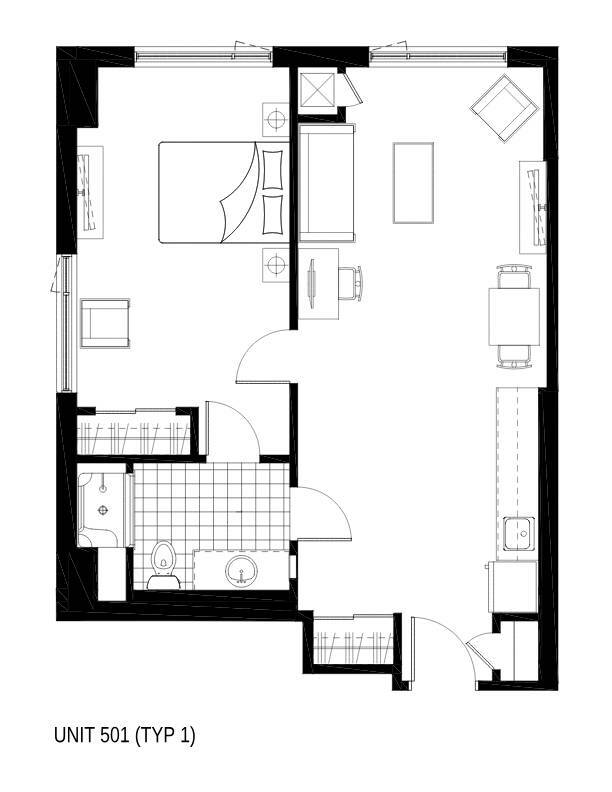 Each Riverpath suite has individually controlled heating and air-conditioning for your personal comfort. 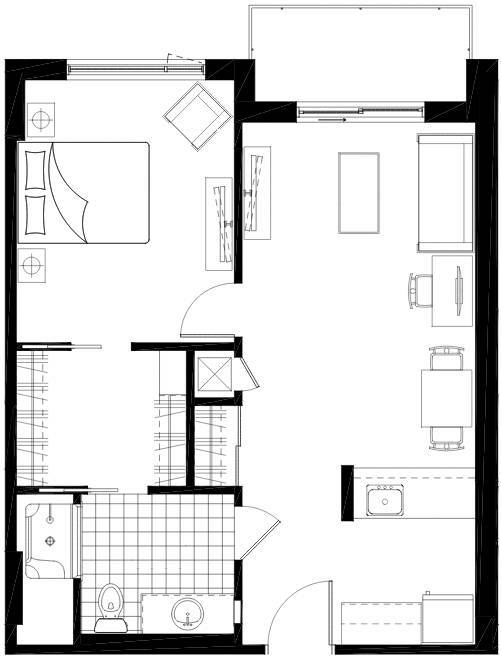 Many suites offer balconies, and all provide large scenic windows that can be opened to get fresh air from the outdoors. 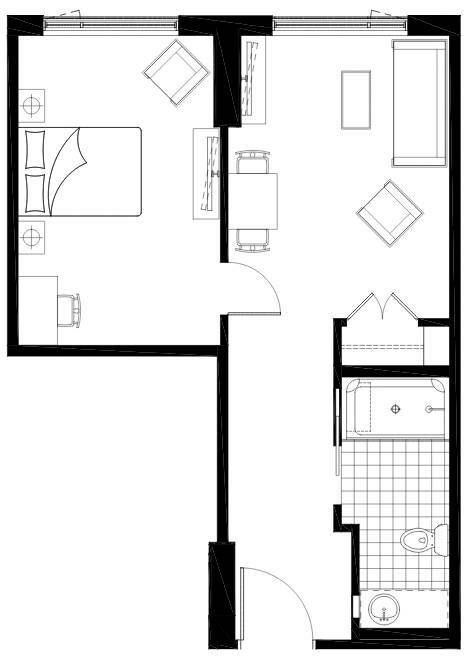 All our suites are equipped with modern intercom systems, heat and smoke detectors as well as sprinkler systems, walk-in showers with grab bars, and extra-wide doorways for ease and comfort. 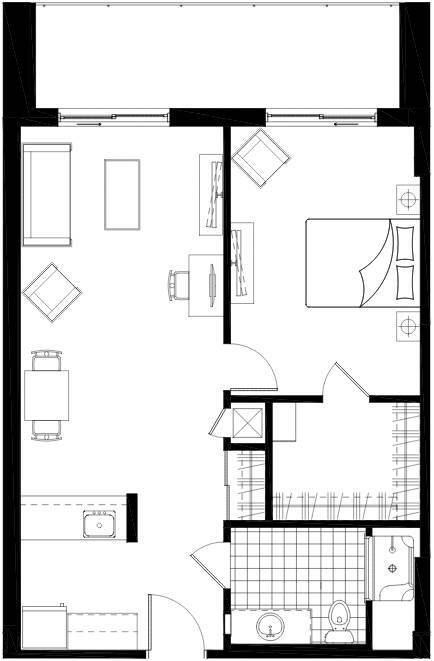 Our goal is to provide you with all the conveniences you could ask for, while enabling you to live as autonomously as you like. 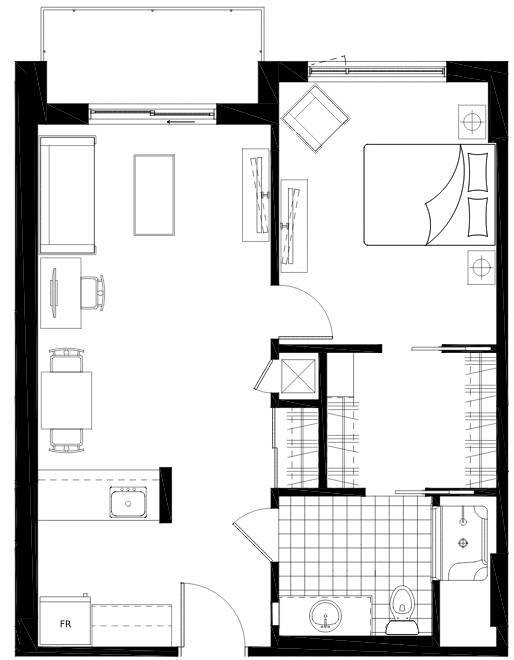 The spacious independent living and residential care suites feature kitchenettes with fridges, microwaves and quartz countertops, so you can make your own snacks or light meals whenever you please. 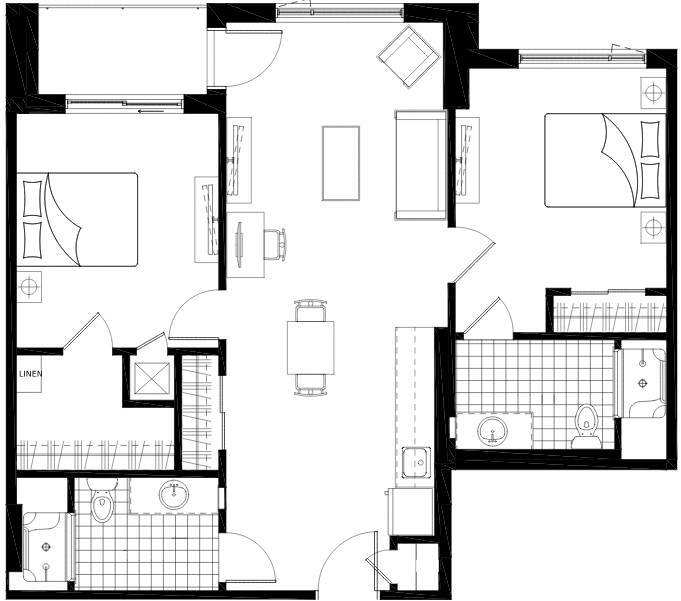 They also include ample storage room, with built-in organizers in the large closets. 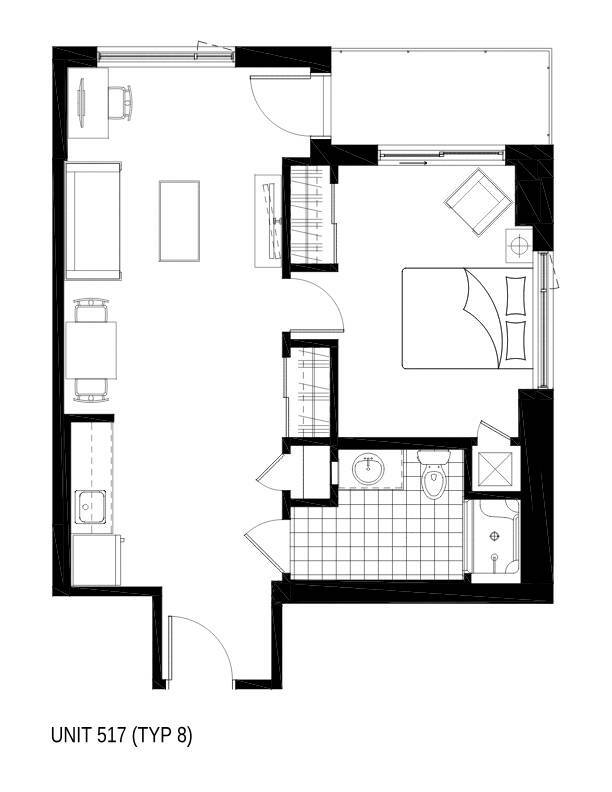 We offer one-bedrooms, some with dens, as well as 2-bedrooms, and studio suites. 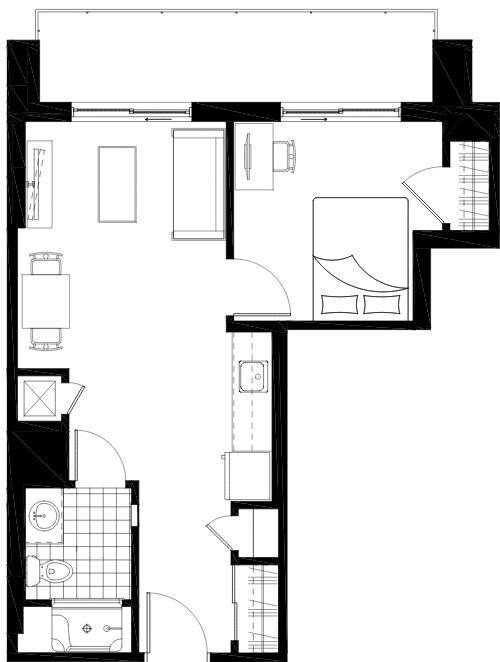 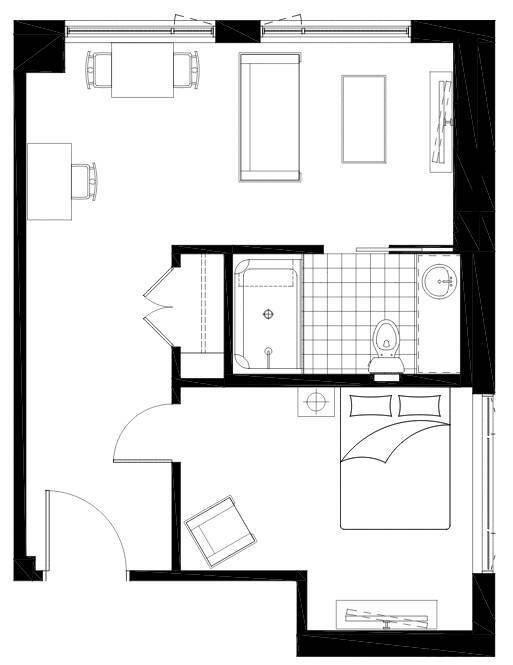 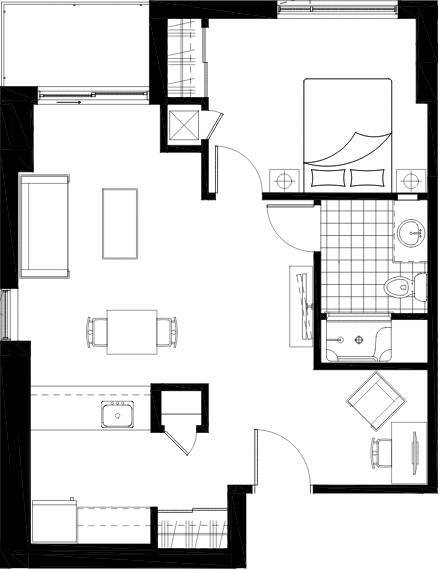 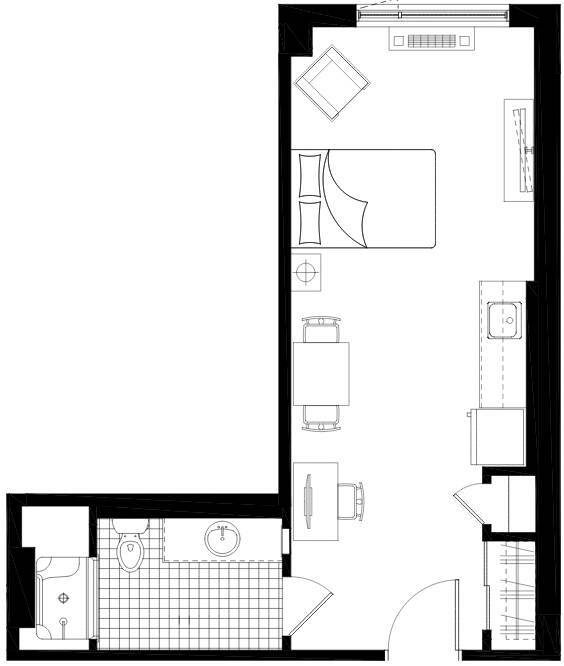 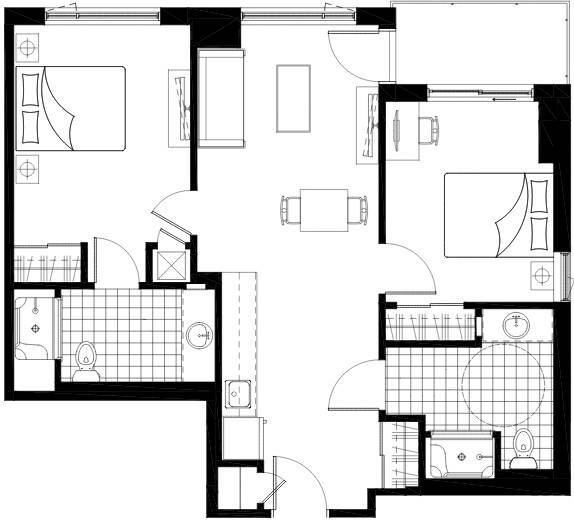 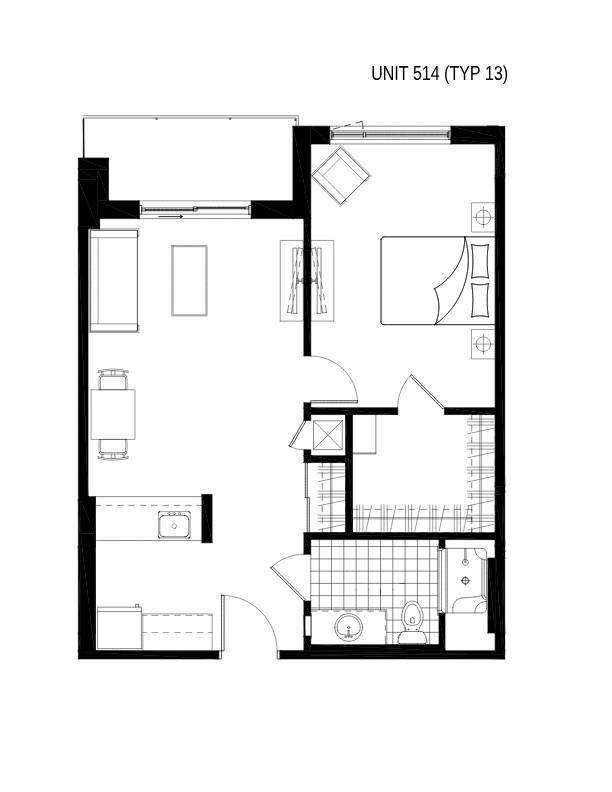 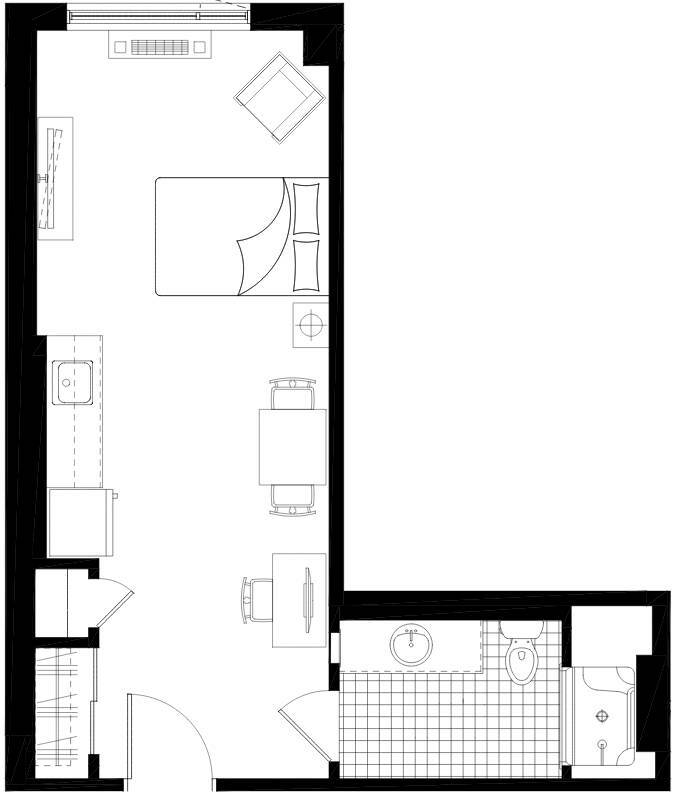 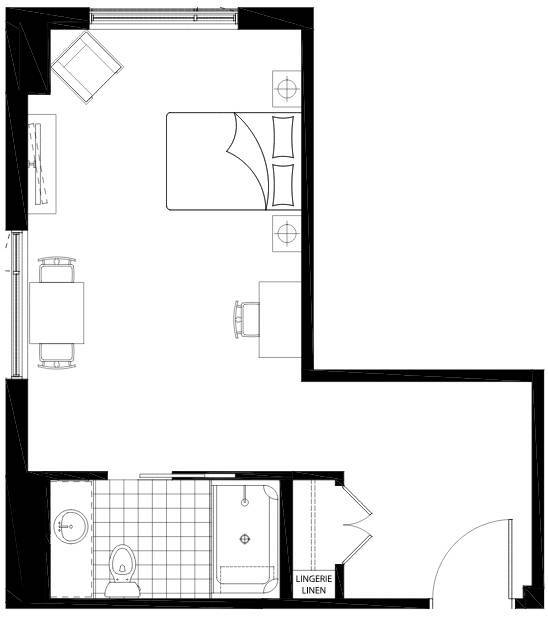 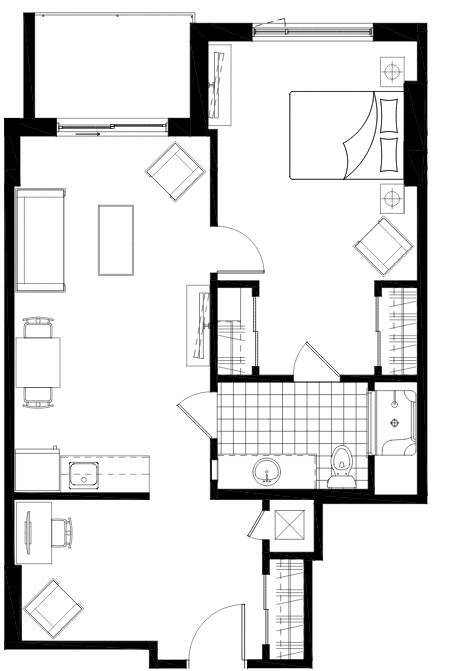 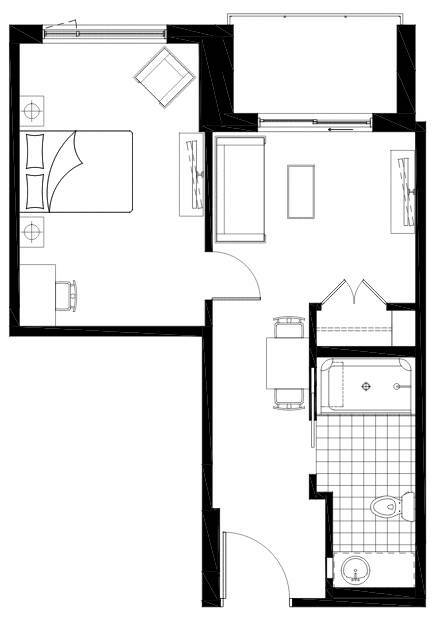 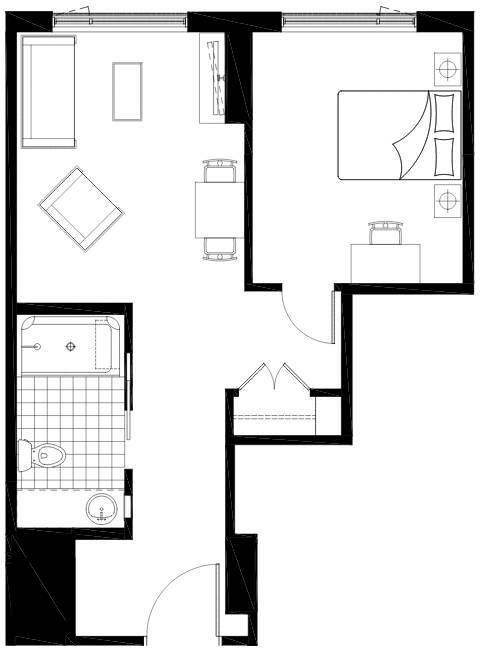 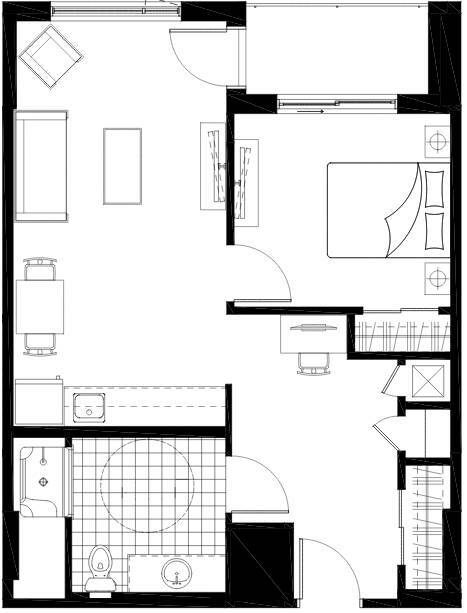 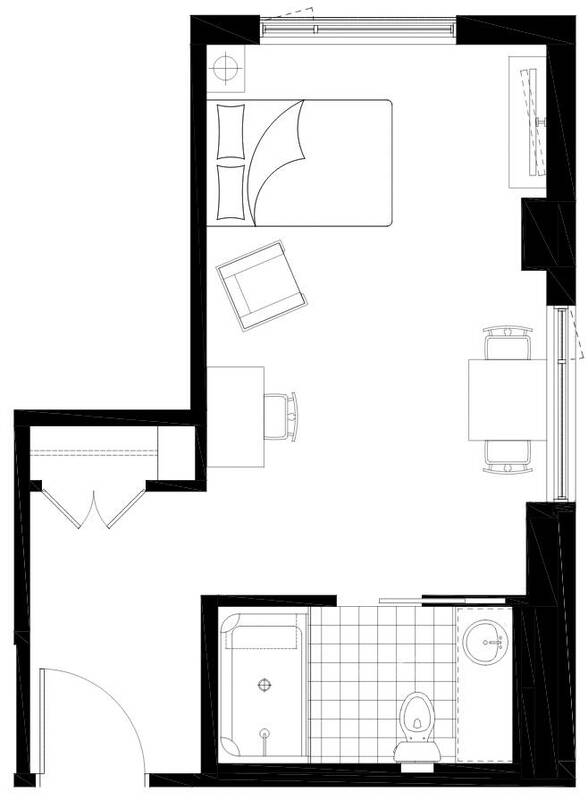 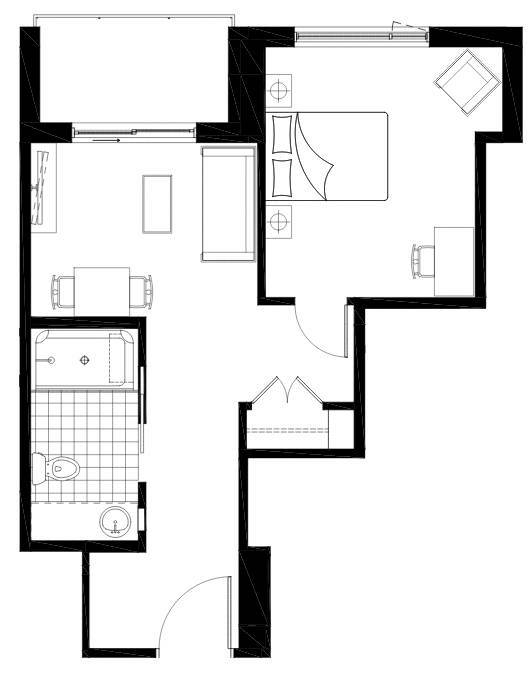 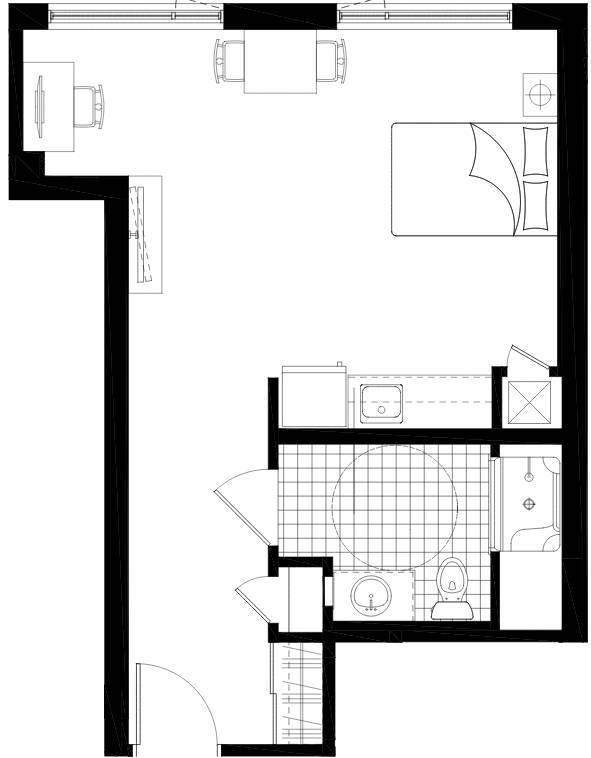 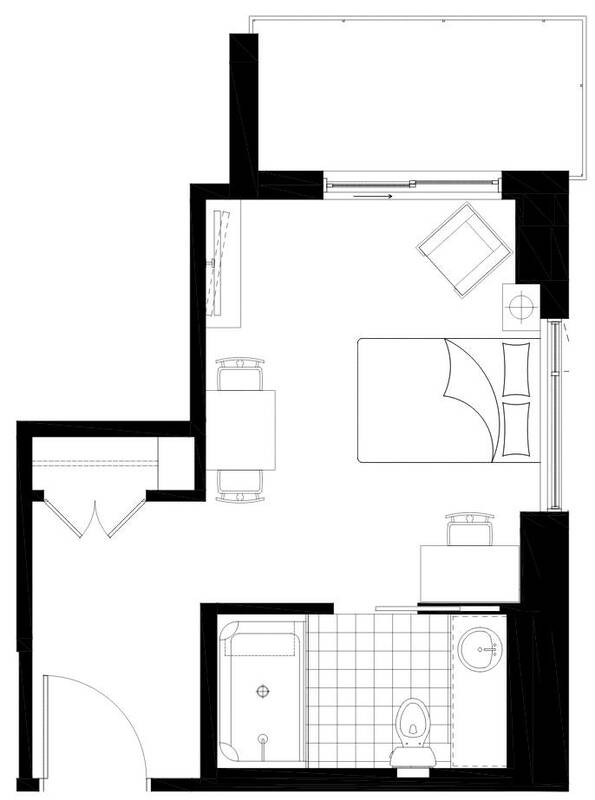 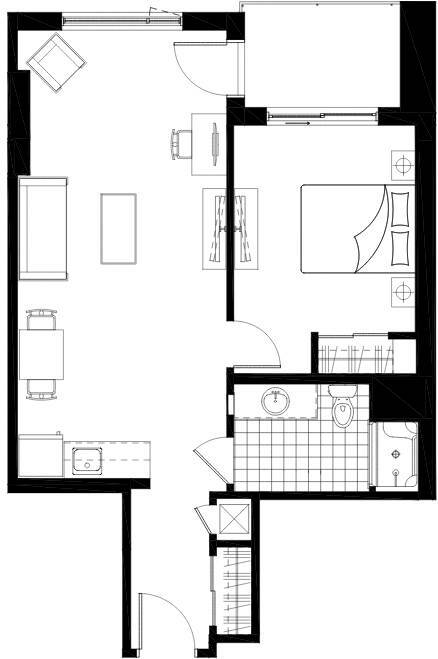 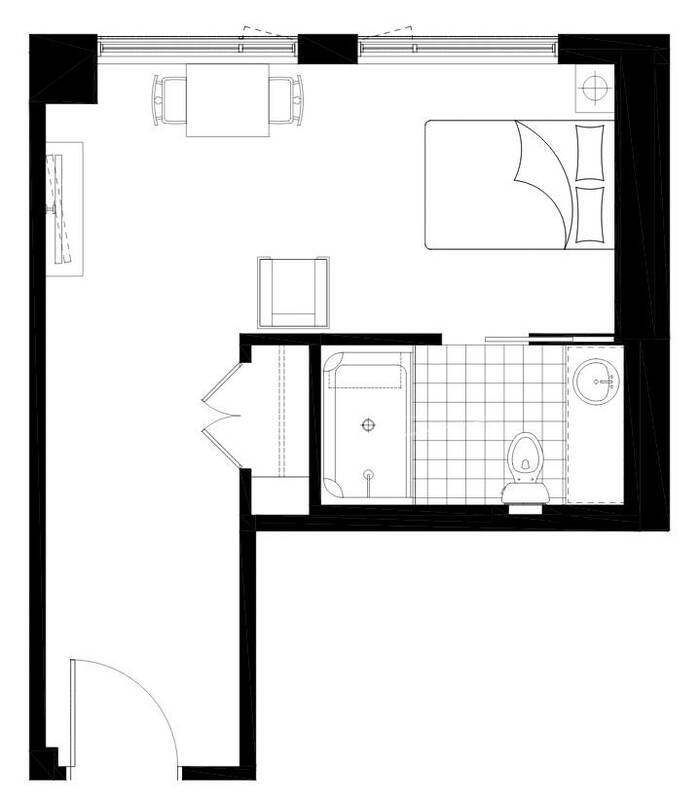 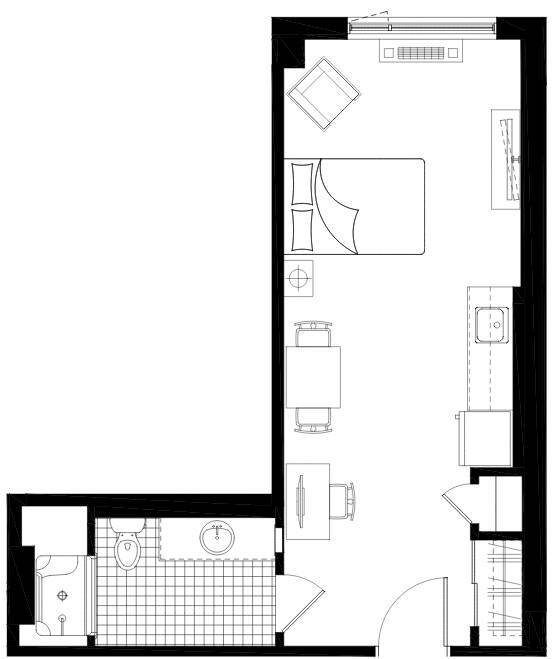 View our unique floor plans below or visit us and see why Riverpath is perfect for you.